Juicing is a special process of extracting and removing the fiber from the plants. It is not blending or liquefying. Juices are very easily absorbed and assimilated by your body, allowing cleansing and healing to begin almost immediately. Whole foods are still essential, but they require a lot of energy for digestion. 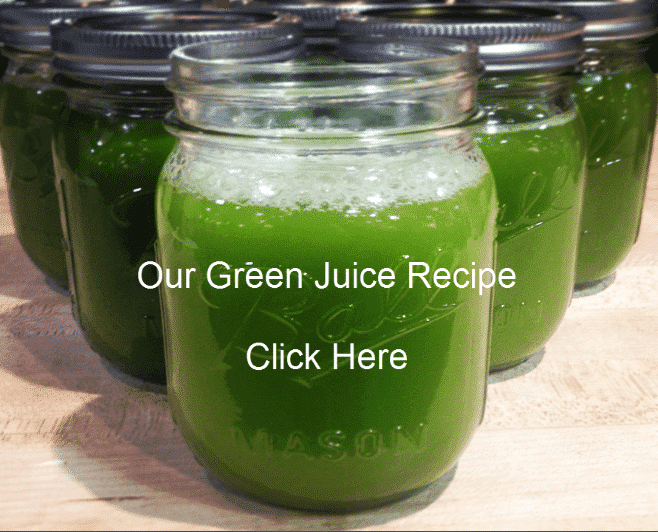 Juicing is instant, abundant and natural nutrition that can pass almost directly into your blood stream to begin feeding your cells and restoring your immune system. Enzymes, enzymes and more enzymes!